An increasing number of Filipinos in the UAE are starting to value the need for savings and investments through real estate, with industry leaders welcoming as high as 20 per cent year-on-year increase in sales of their properties amongst Filipino buyers in the UAE. 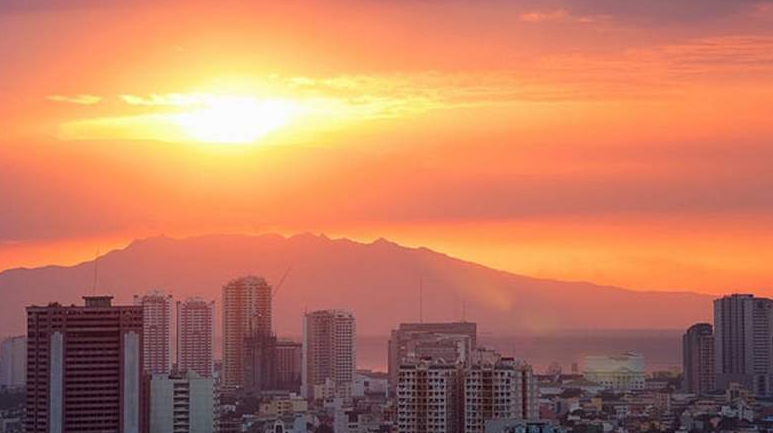 The Philippine property market is expected to achieve double-digit growth this year, with real estate values seen scaling all-time highs across all sectors, according to a report from Leechiu Property Consultants. “Alisi’s year-on-year rise in revenue was boosted by the bullish economic growth of the Philippines, backed by several factors such as high remittances from Overseas Filipinos, thriving business process outsourcing industry, sustained growth in the tourism industry, as well as local consumer spending, and manufacturing that are keeping the GDP growth and employment rate afloat,” Arbues added. The Philippine government’s ‘Build. Build. Build program’, President Duterte administration’s medium-term goal to effectively usher in the Golden Age of infrastructure in the Philippines by raising the infrastructure spending from 5.4 per cent of the country’s GDP in 2017 to 7.3 per cent by the end of 2022, supports leasing and selling opportunities in real estate investment particularly in growth centres near the subway stations in Quezon City, Bonifacio Global City and Taguig City. A growing number of UAE-based Filipinos are taking advantage of investing in the Philippines because of this. “Ayala Land is supporting this growth through its new estates including the Vertis North in Quezon City, Circuit in Makati City, and Arca South in Taguig City where its brands Ayala Land Premier, Alveo, and Avida are present, offering top choices in real estate investment,” Arbues said. Real estate companies are taking advantage of these windfall in terms of overseas Filipinos who eye to purchase properties in the Philippines. This is also the trend observed by the organisers of Philippine Property and Investment Exhibition (PPIE), the largest Philippine property and investment event in the region which will be back in April 26-27, 2019.